Add a fresh new look to your sofa and room with this unique throw pillow. 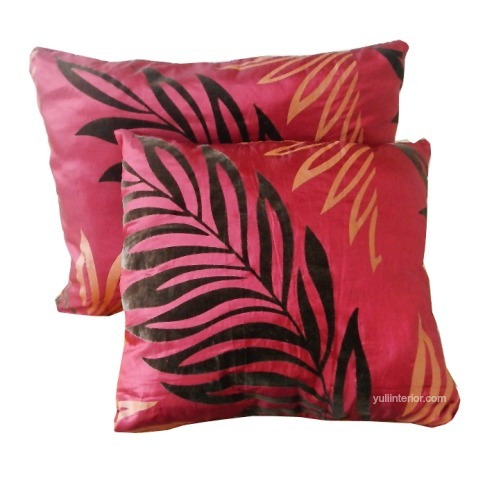 Made from soft fabric, it adds warmth to your living space. Pillow : 16" x 18".